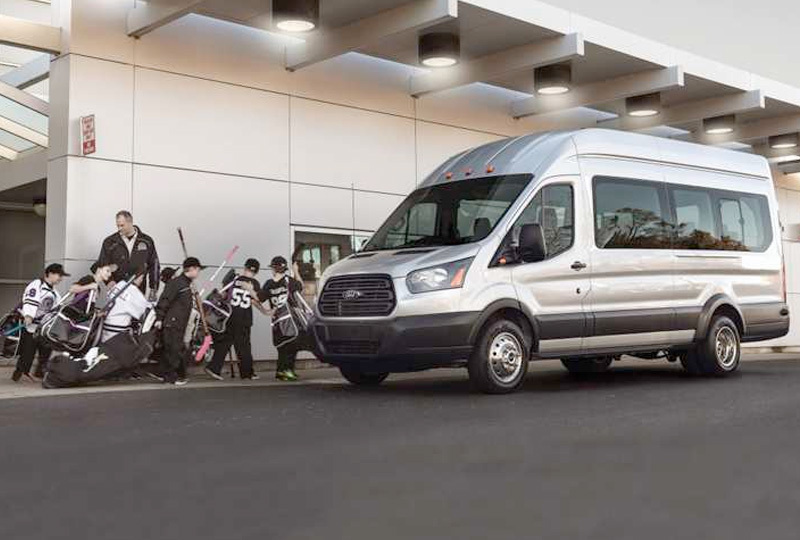 The 2018 Ford Transit Passenger Wagon from Briggs Ford of Fort Scott, KS, serving Pittsburg, Iola, and Chanute, is a versatile transport vehicle. 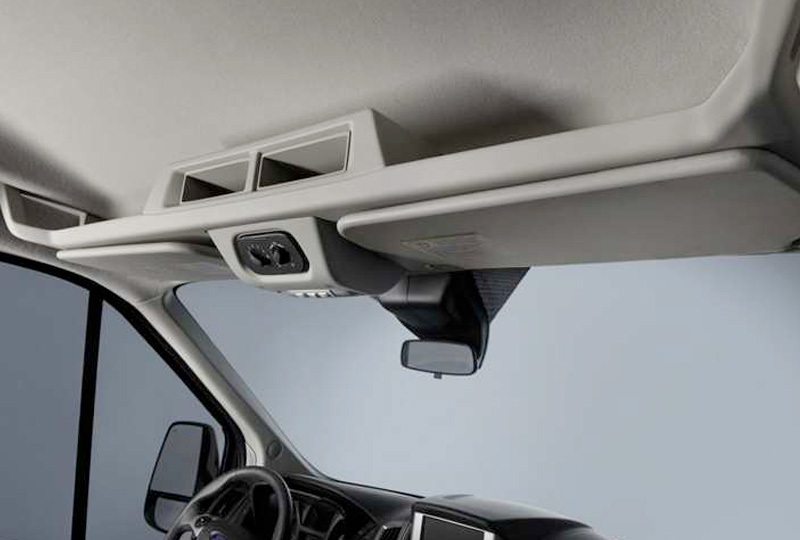 There are endless ways to customize your 2018 Ford Transit Passenger Wagon. Starting with the wheelbase, you can choose from the regular or long wheelbase options. The regular wheelbase can accommodate eight people with standard features or ten people with available configurations. The long wheelbase can accommodate twelve people with standard features or fifteen people with available configurations. 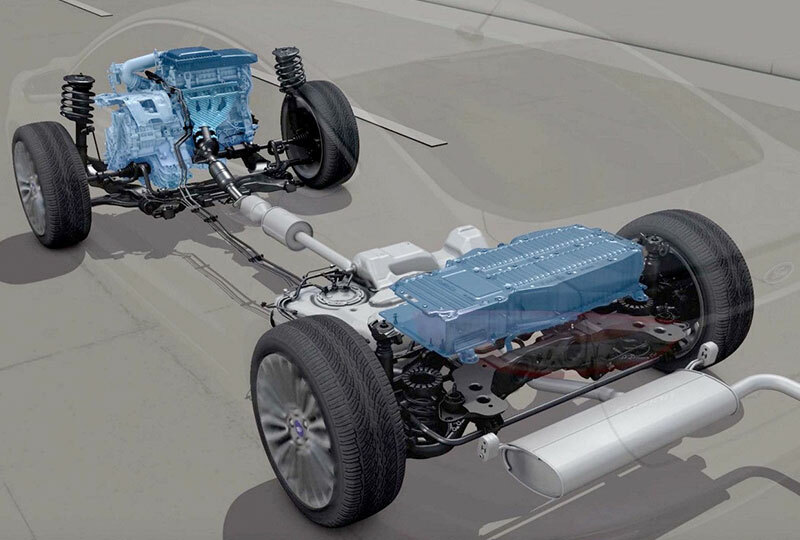 The standard 3.7L V6 engine has 275 horsepower, or you can choose the available 3.5L Ecoboost V6 engine with 310 horsepower. There are varying roof heights as well, including a low, medium and high-level option. Right now is the best time to buy a new Ford! We have an outstanding selection of the new 2018 models and amazing deals to satisfy your wallet. Schedule your test drive today by calling 866-798-1640, or stop by our location at 1819 South Main Street, Fort Scott, KS. 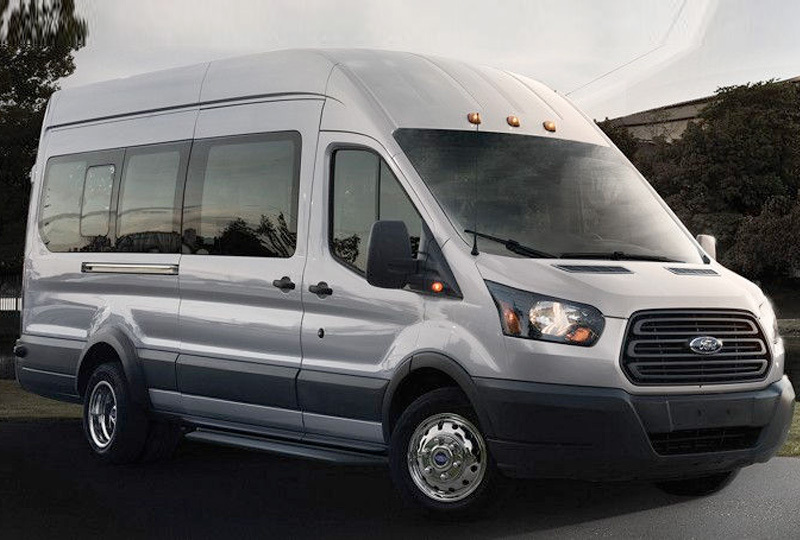 Drive home the new 2018 Ford Transit Passenger Wagon you've always dreamed of!